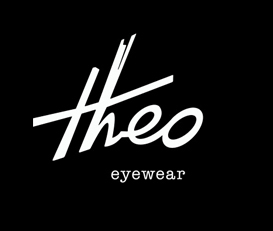 Theo make glasses with one slogan in mind’ Theo Loves You’. Theo glasses stand for three main components: colour, craftsmanship and love. At Albert Road, Theo is Deepak’s favourite brand of eyewear and you will often see him sporting one of the quirky pieces. Hand made in Belgium, they are a treat to wear. Deepak considers himself an Ambassador of Theo glasses. However this can only happen when he owns over 50 pairs. How close is he?